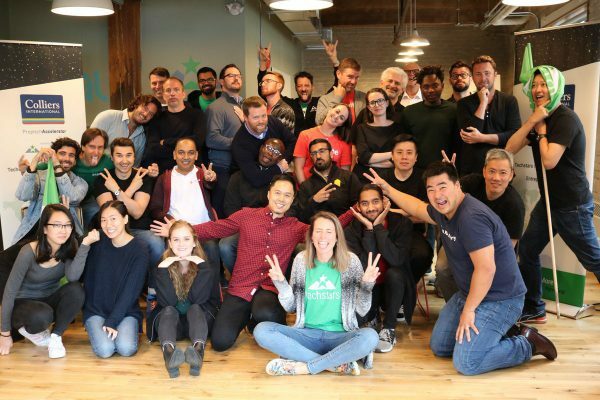 Distinguished startup accelerator Techstars launched its first proptech accelerator on September 10, 2018. The accelerator is executed in partnership with corporate real estate powerhouse, Colliers International. Denver’s Upsuite, an online marketplace for coworking offices, joins ten teams in Toronto, Canada for the accelerator’s acclaimed 13 week program. The Toronto program is unique as it is Techstars’ first accelerator entirely dedicated to proptech — technologies aiming to modernize the legacy real estate industry. Proptech is becoming a major interest for investors. 2017 saw venture firms deploying over $5 billion into real estate technologies. The formation of the Colliers Proptech Accelerator demonstrates more investment focus is shifting to early-stage real estate technologies. 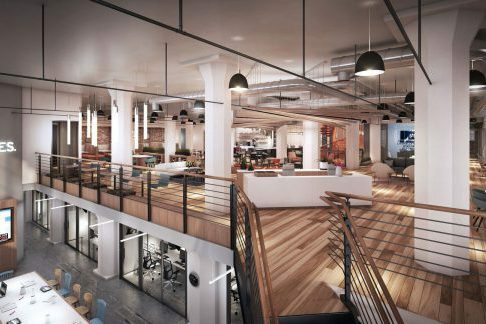 Headline grabbing WeWork is the most prominent coworking provider. However, the number and variety of coworking operators is expanding dramatically. Choices now range from well-known brands to boutique. Each coworking operator provides a unique collection of services, amenities, and benefits to coworking members. Expanding variety is great for business teams, providing ample selection to find the perfect office space. However, having too many choices is time consuming and can even be parallelizing. As the number of coworking locations expand, options become overwhelming and difficult to compare. Spaces Coworking in Denver’s Ballpark neighborhood is open, airy, and filled with natural Colorado sunshine. Industrious Boulder provides comfortable settings for collaboration and casual meetings. Enter Upsuite, inaugural class member of Colliers Proptech Accelerator. Upsuite is a coworking office marketplace. For businesses looking to accelerate their search for the perfect coworking office, Upsuite takes the guesswork out of finding and selecting a space perfectly fit for their business. Unlike endless Googling for coworking offices and reviewing individual websites, Upsuite is an online and human-powered matchmaking service that saves time. Best of all, it is free to use. 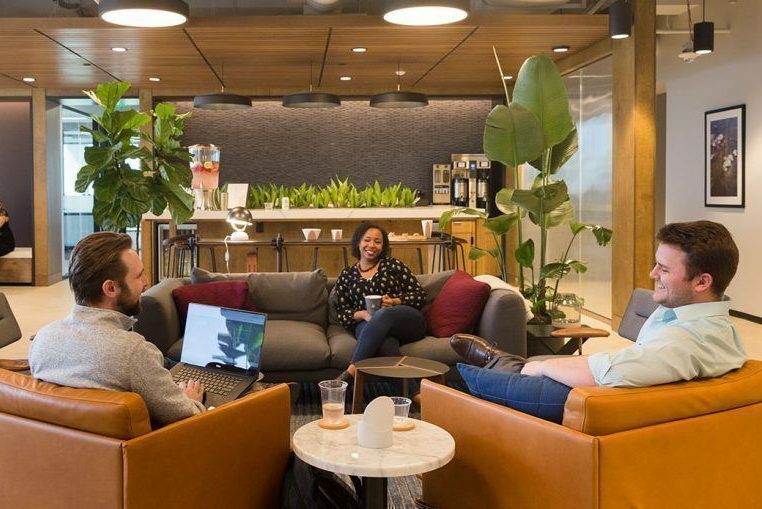 In an Airbnb-like fashion, Upsuite.com provides comprehensive listing of all available coworking offices, rich detail on the features and personality of each space, plus matching and comparison tools to help companies find the perfect fit for their teams. With Upsuite’s acceptance into Techstars, it joins a list of prominent Colorado companies making their own contributions to real estate tech. What makes the Colorado Front Range such fertile ground for real estate tech? 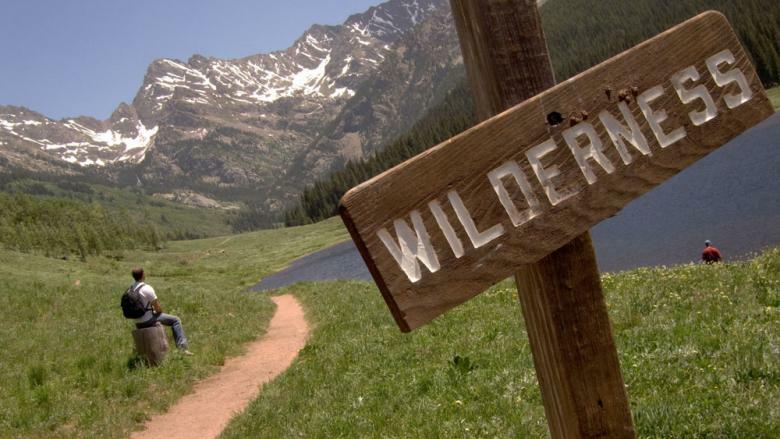 Colorado’s active lifestyle, outdoor activities, and vibrant downtowns attract top talent from across the nation. Denver and Boulder are steadily cultivating their startup cultures and gaining recognition as innovation hubs. Being one of the hottest real estate markets in the country creates a lot focus on how the real estate industry can be improved. Apto provides a better way to broker with its CRM for Commercial Real Estate Brokers. Blockvue creates virtual reality experiences for commercial real estate. Homebot’s technology drives repeat and referral business for loan officers and real estate agents. Realvolve.com is a CRM for real estate agents and brokers. To see more Colorado Real Estate Startups who are modernizing and enhancing the real estate industry, check out Built in Colorado’s list.